Boyfriend is digging on the Lego rendition of the Frank Lloyd Wright Robie House. 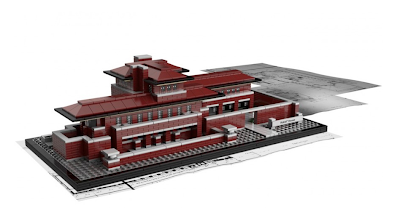 While I've never seen Boyfriend go nuts for anything Lego, he does really like FLW. This good be really fun to assemble.